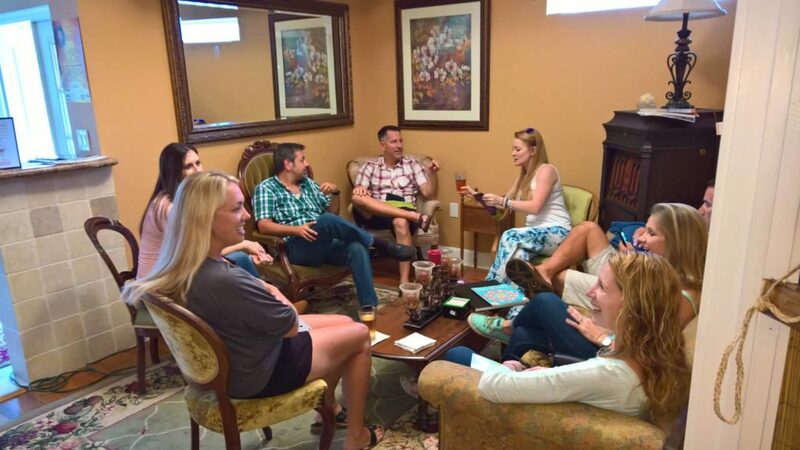 Every Wednesday, enjoy a friendly crowd with great conversation topics, quiet and relaxed chit-chat, with NOTES owner Priscilla behind the bar, introducing the guests to each other. Enjoy $5 Wine Flights 4:30 to 6:30 and $10 Flights all night. Light snacks available for purchase. Craft beer, Seagrams Coolers, Coffee, Sodas and other beverages available also. This is a cozy, welcoming venue – like being in someone’s living room. The first 3 people to arrive every Weds. get a free half glass of wine. See you at NOTES Music Room & Wine Bar – the best place for quality live music every Thurs., Fri., Sat. and Sunday! Every Wednesday from 4:30 pm to close (around 11 pm).